Robert Wilson joined Westpac in 2014 as CTO and technology strategy and architecture general manager. He is expected to play a key part in re-architecting Westpac’s systems of record, engagement and insight, and will be critical in transforming the bank’s technology capabilities to deliver a customer service hub. Prior to this, Wilson led Commonwealth Bank of Australia’s mammoth core banking overhaul. 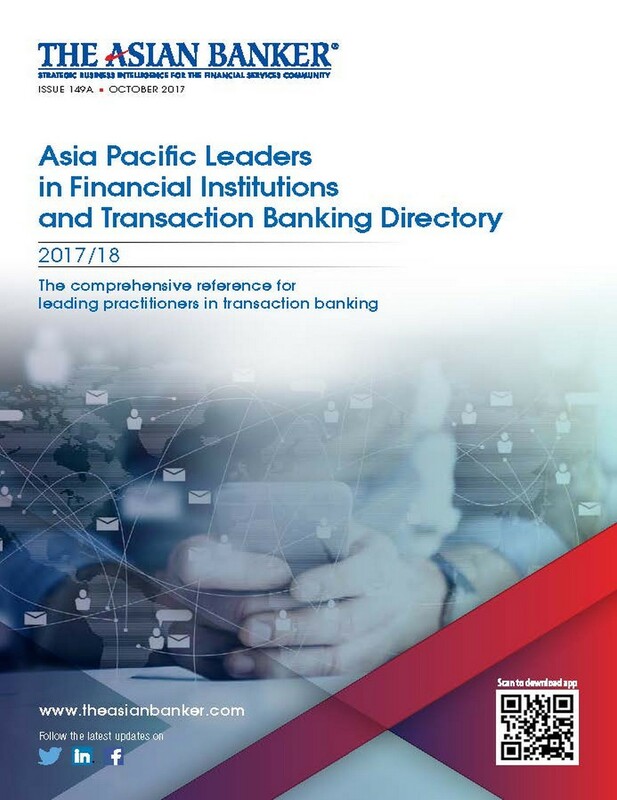 He was also with SAP as their global head for retail banking and strategic engagement, where he developed and executed strategic transformation programmes for large financial institutions in Asia, Europe and the US, including Deutsche Postbank, Standard Bank, CBA, ANZ, Maybank, HSBC, RBC and Kiwibank.